I'll never use another shower gel. 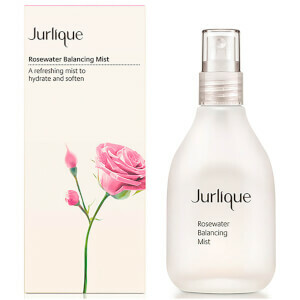 Jurlique's shower gels have the most beautiful fragrance, and leave the skin feeling soft and supple. This fragrance is my personal favorite, it leaves me smelling like I just left the spa.